How STUNNING is this centerpiece by Bloom Designs? 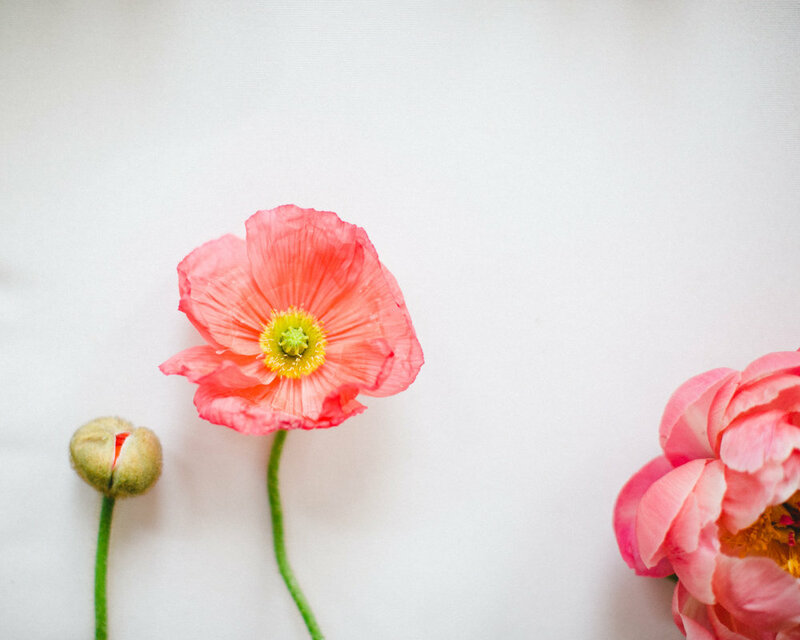 We love the peonies, icelandic poppies, ranunculus, lilacs, magnolia leaves and more! Photographed against the pink wall in The Loft Suite - the 2,000 square foot space often used as the bridal suite for Luminary Fern and NP couples. Wave linen from Farmhouse Foundry and Photography by Aimee Jobe. And ready for something fun? Bloom Designs and Aimee Jobe Photography are now offering deconstructed bouquet images for future and past brides available as a canvas, framed print or painting.